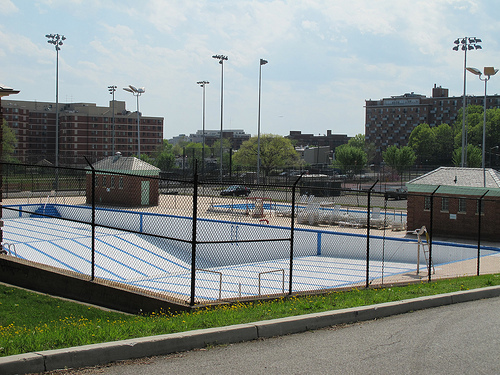 PoPville » Friday Question of the Day – Where’s Your Favorite Hotel Pool in DC? Friday Question of the Day – Where’s Your Favorite Hotel Pool in DC? While we’re waiting for the public pools to open – this is a great question. I know I’ve heard people mention great hotel pool deals (I think one is near Scott Circle) but I can never remember the details. So where are some good hotel/private pool options and how much does it cost? Dear PoP: Is PoW coming to LeDroit Park?? ?